Old or young, active or not, the shoulder and elbow are common sites for many problems. Whether it’s in the joint, muscle, or bone, a shoulder injury or elbow injury or condition can be an agonizing experience. 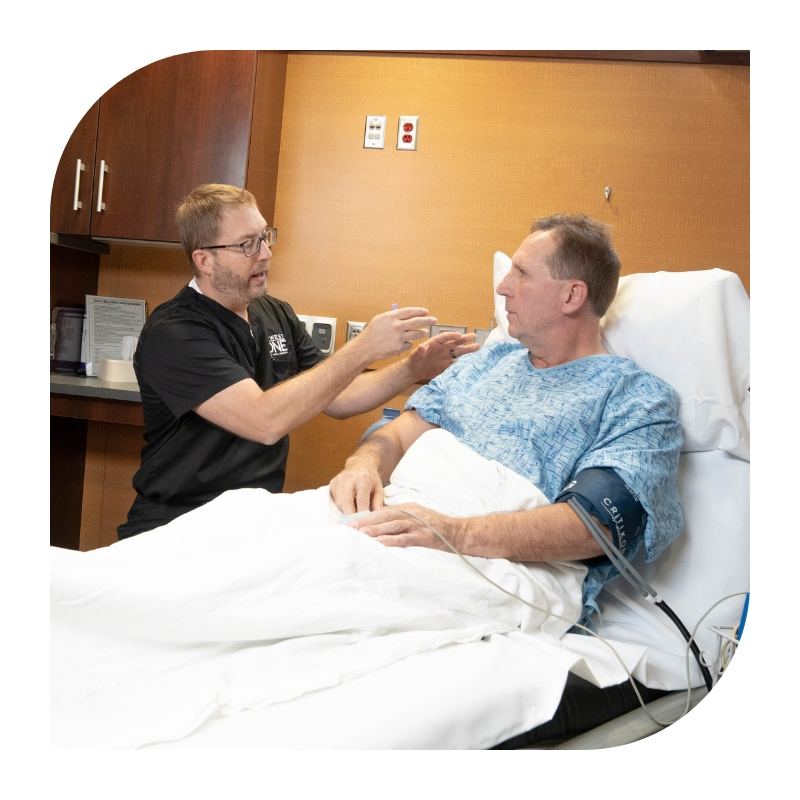 With our subspecialty approach, we have several shoulder surgeons and elbow surgeons who focus their practice solely on shoulder and elbow problems, and as a result of this interest, are teachers as well as practitioners. These surgeons not only use the most up-to-date techniques for treatment, but have been instrumental in the development of many of today’s modern solutions to shoulder and elbow problems. That means at MD West ONE, you’ll be getting a physician who understands your problem inside and out. Your problem is important to us whether it’s as simple as tendinitis of the shoulder or elbow, tennis elbow, or even a more complex rotator cuff problem. Our physicians have the expertise to put your mind at ease and your elbow or shoulder back in motion. We understand that the decision of having shoulder surgery or elbow surgery is not a decision you take lightly. Whether you need surgical treatment or not, we are experts in treating your shoulder or elbow condition to help you return to the activities you desire.